Vol.2 Phytophagous group I　Click here ! Contents： Family SCARABAEIDAE，Subfamily MELOLONTHINAE 131sp., 13ssp. 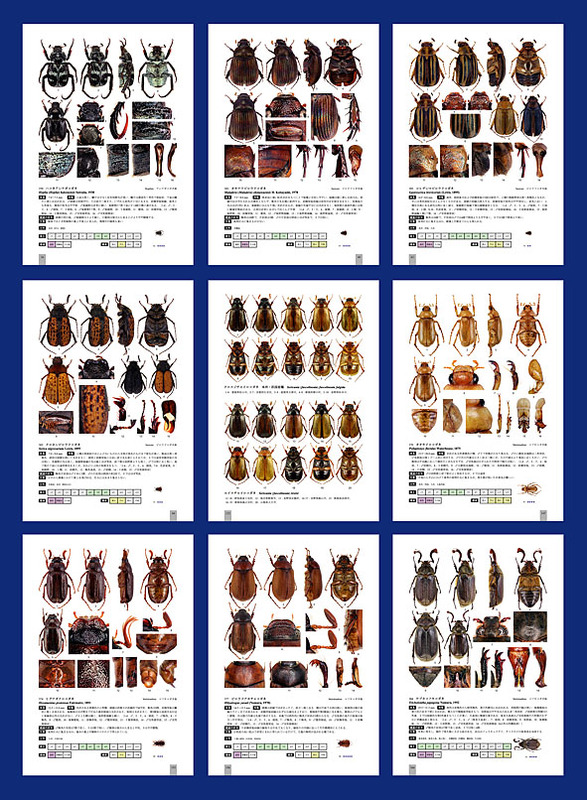 This series are comprehensive color photographic catalogue of Japanese Scarabaeoidea. 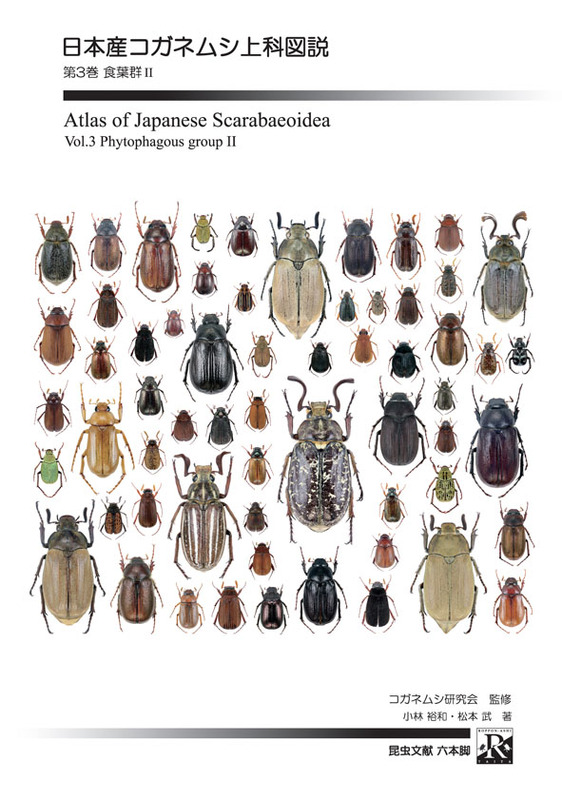 This volume contains all known 131 species and 13 subspecies of Japanese Melolonthinae.